A mouth watering and delicious, freshly baked cake made of dark and white chocolate. 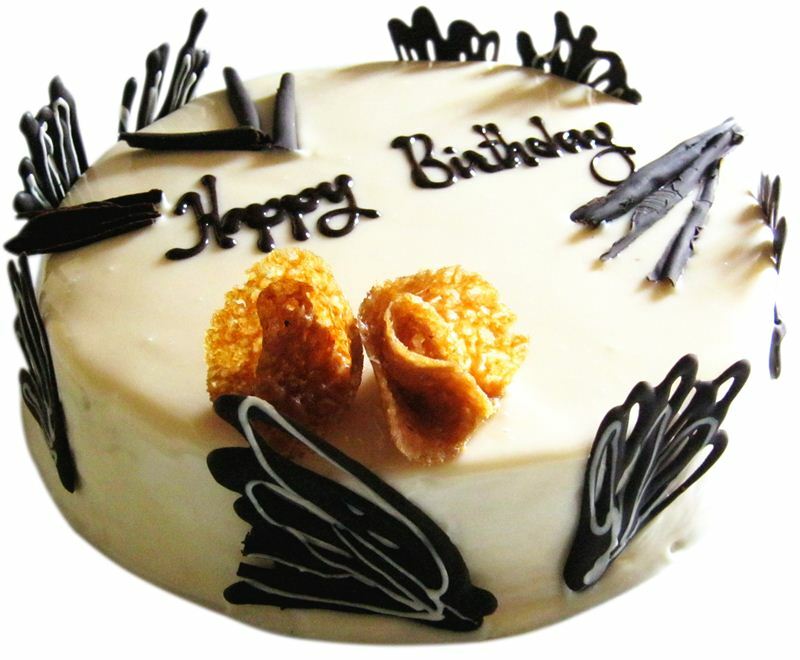 Enjoy this Delicious Cake of taste and surprise your loved one. Ingredients: Flour, egg, cocoa, dark chocolate, white chocolate, rum, sugar syrup & cream. Garnish with chocolate & wafers.